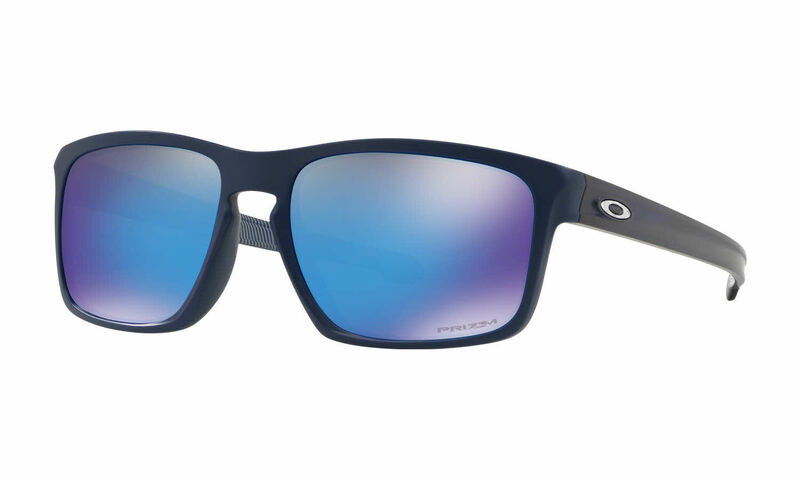 Oakley Sliver - Alternate Fit is a Full Rim frame for Men, which is made of O Matter. Oakley Sliver - Alternate Fit Sunglasses come with a cleaning cloth and protective carrying case. I am completely satisfied with my purchase of Oakley Sliver-Alternate fit. They are very comfortable and have a great look to them. This is my second purchase from FramesDirect.com and I am very pleased. Thanks again.